BBC Four is a British television channel operated by the British Broadcasting Corporation (BBC) and available to digital television viewers on Freeview, IPTV, satellite, and cable. 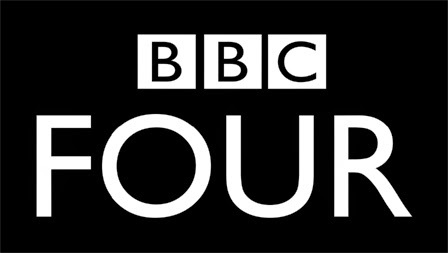 BBC Four launched on 2 March 2002, with a schedule running from 19:00 to 4:00. The channel shows "a wide variety of programmes including drama, documentaries, music, international film, original programmes, comedy and current affairs ... an alternative to programmes on the mainstream TV channels." It is required by its licence to broadcast at least 100 hours of new arts and music programmes, 110 hours of new factual programmes and to premiere 20 international films each year.